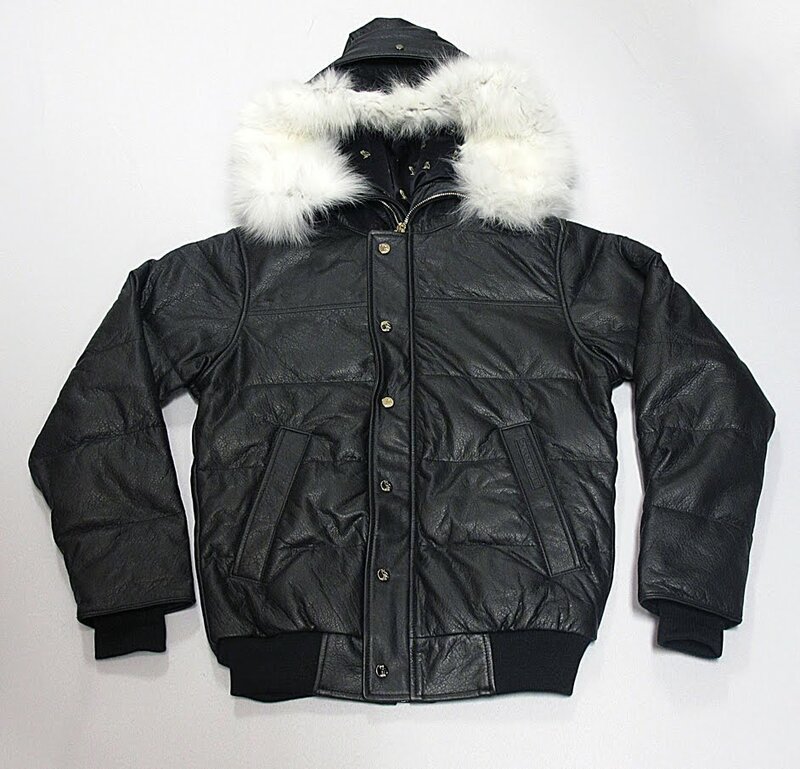 Did you pass on that Canada Goose x OVO parka because it was, like, $1,000? Well, this one is only half a g-bar, but just as good. This Concepts x Canada Goose Lodge Hoody is warm, lightweight and packable. It actually folds up into a tricot-lined pocket so you can even use it as a comfy pillow in your tent. Or when you need to take a quick nap in the middle of an intense LAN party. We here at Four Pins just point you to the gear. We don’t tell you how to use it. In this case, let us point you in the direction of CNCPTS.